Is that a little scorpion? That's so sweet,and what a talented animal you have! aww that so so cute! Very cute! Happy Mother's Day! 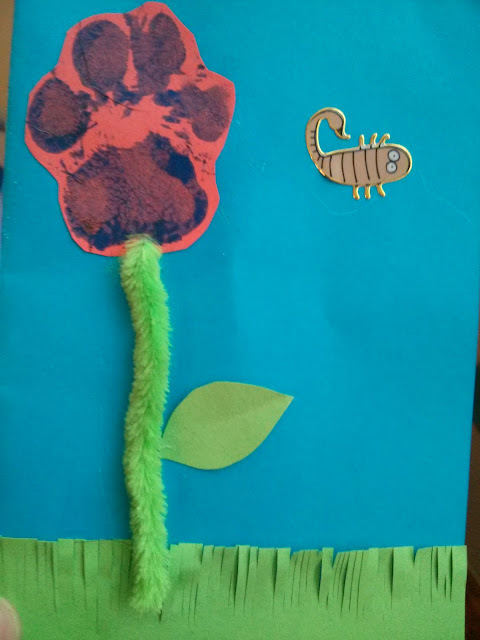 Very original a lovely card - Happy Mothers Day.